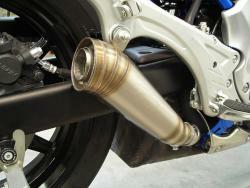 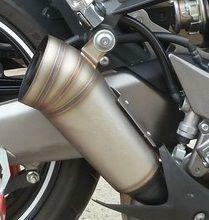 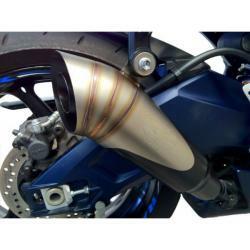 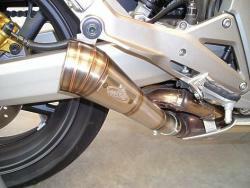 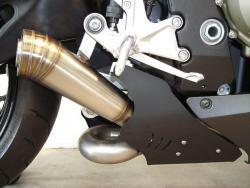 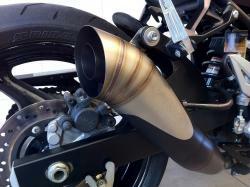 GP Style Silencers are manufactured using the latest techniques with TIG welding of the stainless steel. 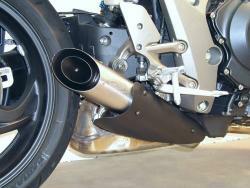 Very lightweight and with removable baffles make these ideal for ultimate performance. 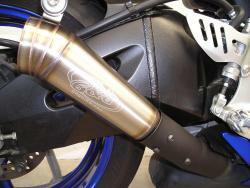 Some are EU approved but NONE are marked 'NOT FOR ROAD USE' or similar.